An “Addiction and Art” lecture will be presented by Margaret Dowell at 7 pm Thursday, April 18, at the College of Southern Maryland Prince Frederick Campus. Ms. Dowell, a CSM instructor, writer, and speaker, will focus on how art can convey the human experience of addiction in a way that can help the general public understand addiction as a preventable and treatable chronic disease. Her talk is part of the CSM Faculty Excellence Provocations Lecture Series. The lecture is free, but tickets are required and can be obtained at the CSM Box Office at bxoffc@csmd.edu. The lecture will be held in Room 103-105 in Building B. Call 301-934-7578 for more information. Substance abuse and addiction to alcohol, tobacco, and illegal and or prescription drugs are leading health problems that are prevalent, deadly, and costly. Today, substance abuse and addiction account for one in five deaths annually as major contributors to heart disease, cancer, strokes, as well as accidents, acts of violence, and murders. Locally, Southern Maryland has seen an unprecedented spike in heroin and fentanyl overdoses and deaths. Why Art? Science has proven addiction to be a disease of the brain, affecting both brain and behavior. Addiction-related art has the potential to take this message to the masses, most of whom still consider addiction to be a “weakness” or “moral failing” worthy of punishment. It can convey the human experience of addiction in a way that can help the general public understand addiction as a preventable and treatable chronic disease. Artworks about addiction and recovery can stimulate dialogue, can teach, and at this crucial point in history, can support contemporary scientific research for the world’s well-being. In 2010, she co-edited the book, “Addiction and Art” (Johns Hopkins University Press), which received much attention including a Highly Commended Award (Psychiatry Category) from the British Medical Association. 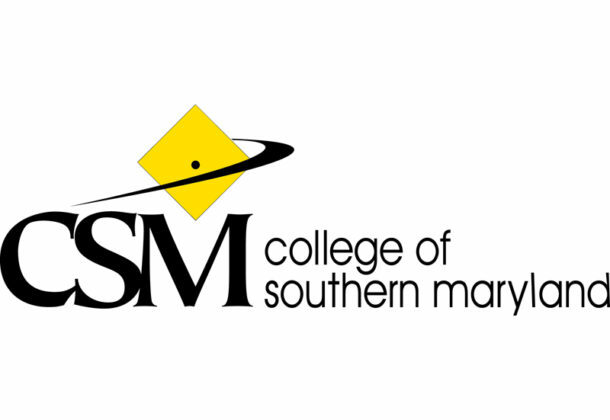 The CSM Faculty Excellence Lecture Series was established to highlight and share the scholarly work and interests of CSM’s faculty with their colleagues, students, and community members.